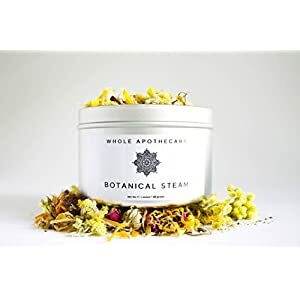 Whole Apothecary Botanical Face Steam is your own mini spa package wrapped up in a tin! With no need for bulky, extra equipment or machines, it's like a sauna for your face. 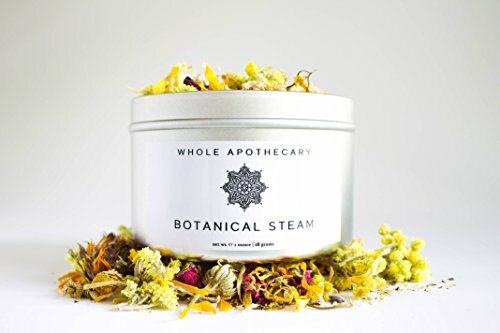 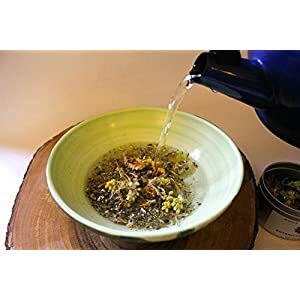 Formulated to deeply cleanse and hydrate your skin, you will feel invigorated when implementing this face steam into your beauty regime.In this balancing blend, we utilize organic herbs and flowers specifically chosen for their detoxifying and healing properties, so you can feel good about using the product - Bonus! 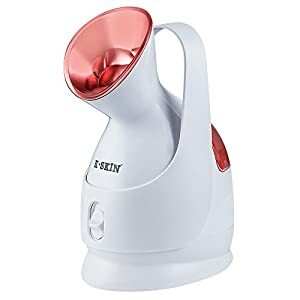 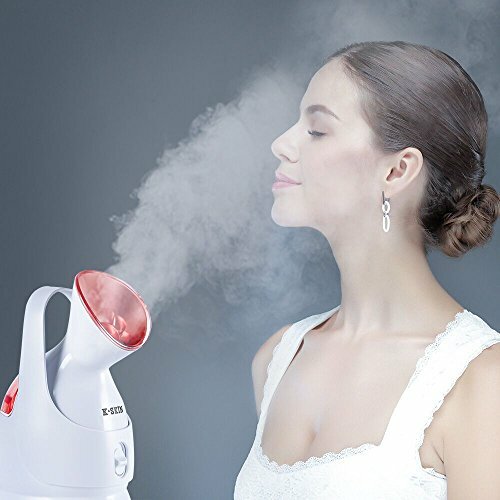 This steam will open and cleanse pores while providing deep hydration and nourishment to delicate facial tissue. 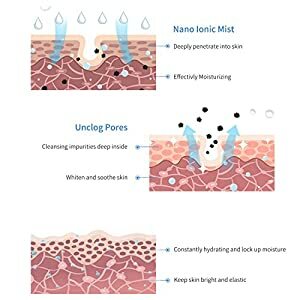 Best of all, it will leave your skin feeling fresh and revitalized. 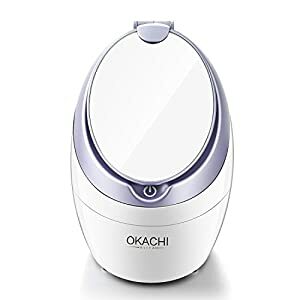 CLICK THE ADD TO CART BUTTON NOW and be on your way to fantastic looking skin!